The Athenian tragic dramatist Sophocles wrote over 120 plays in his sixty-year career, of which only seven have survived complete. This volume presents what is known, or can be inferred or conjectured, about half a dozen plays known to us only from quotations, indirect references, and occasionally a papyrus. The selection includes four plays about the Trojan War and its aftermath, all concerned with Achilles or his son Neoptolemus (The Diners, Troilus, Polyxene, and Hermione), and two presenting episodes from Athenian legend (Tereus and Phaedra). 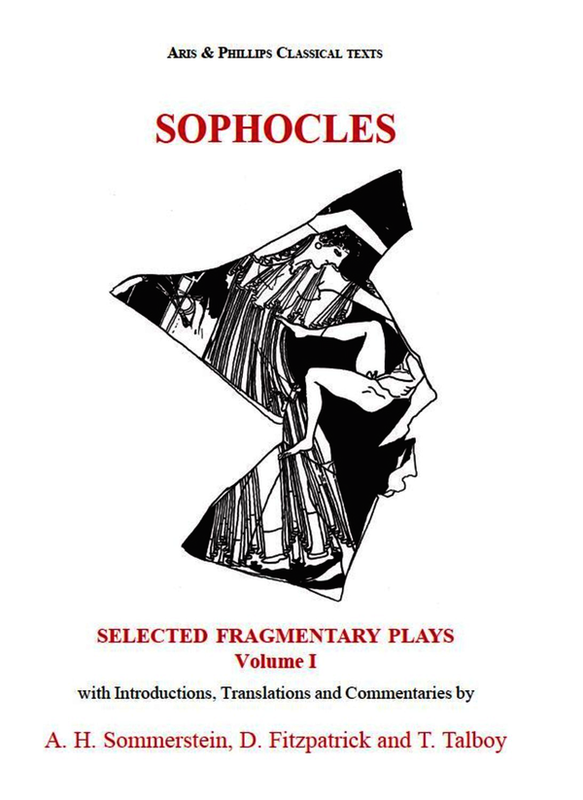 The editors have taken a special interest in the history of the myths that Sophocles dramatised and the often startling modifications he made to them; several of the plays also throw important light on parallel dramas of Euripides such as Hippolytus, Andromache, and Hecuba. A second volume of Fragmentary Plays is now available. Greek text with facing-page translation.